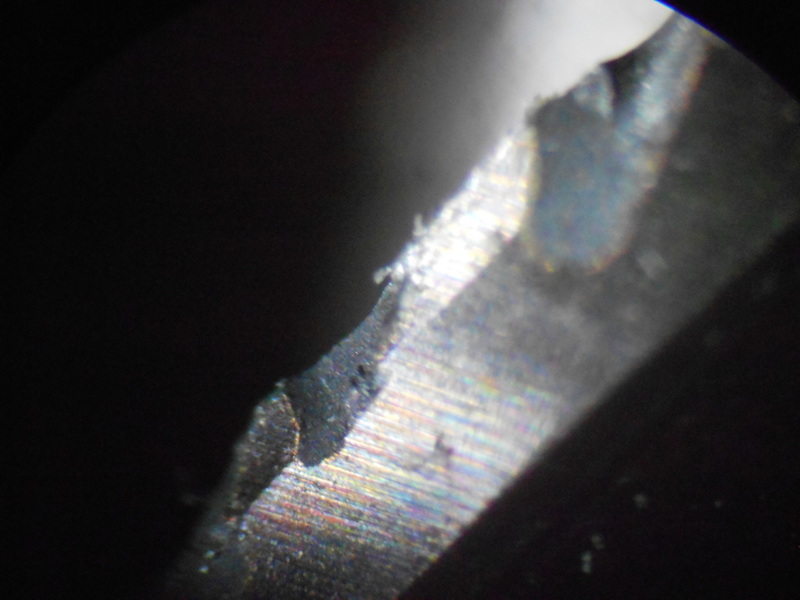 One of the most common problems we run into with Destiny End mills is using too light of a chip load. Here's a short list of questions that we're going to ask when you call our technical support teams. Is the end mill running below the MINIUM Recommended Chip Load Per Tooth? If you are running too light of a chip load, the end mill is going to burn up, pack, load and do all kinds of things that it shouldn't. Running too slow is going to do some cause premature wear and perhaps failure. For comparison, ask yourself, would you go 60 miles an hour in first gear on a 5 speed sports car? Too light of a chip load is basically that. How are you holding it? Take a look at our Toolholder recommendations page of more details on this. We're mainly concerned with TIR/ Runnout. Because of the elevated chip loads that our tools are designed for, we need to be running very true to center. Is the fixturing rigid? If the fixture is moving it's just as bad as runout on the tool. 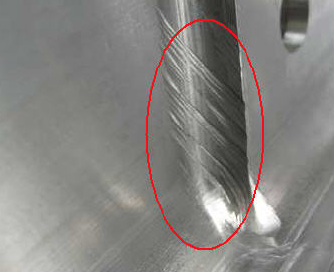 Due to the soft and “sticky” nature of aluminum, specific geometries and characteristics of a carbide end mill are required for efficient machining. 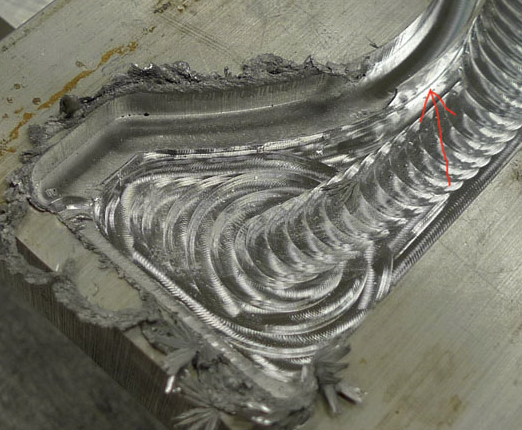 This is why Destiny Tool offers Viper and Diamond Back end mills specifically designed for aluminum. Transverse Rupture Strength (TRS) or bending strength testing is the simplest and most common way of determining the mechanical strength of Cemented Carbide. According to the standardized method EN 23 327 (ISO 3327), a specimen of a specified length with a chamfered, rectangular cross section is placed on two supports and loaded centrally until fracture occurs. TRS is taken as the median of several observed values. TRS reaches a maximum at cobalt content of about 15% (by weight) and a medium to coarse WC grain size. The carbide rotary toolmaking sector (carbide rolls or carbide rotary cutters i. e.) in industry has adopted a modified TRS testing method more applicable to the geometry of solid carbide tooling and allowing a rapid testing procedure. In this test a modification of the standard test specimen according to EN 23 327 (ISO 3327) is used. This comprises a cylindrical specimen, Ø 3.25 x 38 mm. This modified test has been adopted as an industry standard and is now proposed to be included in the ISO standard. By using this cylindrical test specimen (carbide rolls or carbide rotary Cutters i. e.), the edge effect of the rectangular standard specimen is avoided. Chatter is common when machining corners. 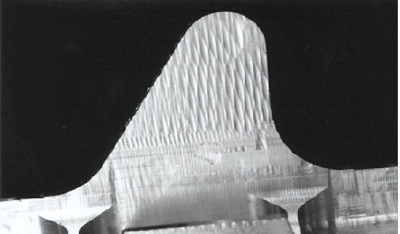 As the end mill enters the corner, the percentage of engagement increases the number of teeth in the cut. This drastically increases the cutting forces, causing chatter. To reduce chatter when machining corners, consider using circular interpolation to produce a bigger corner radius than indicated by the part print. Then remove the remaining stock with a smaller end mill using circular interpolation. * "Moldmaking Technology "Selecting a Carbide End Mill for Aluminum Applications"
Images on this page where found found in the public domain and do not represent parts manufactured with Destiny Tools products.